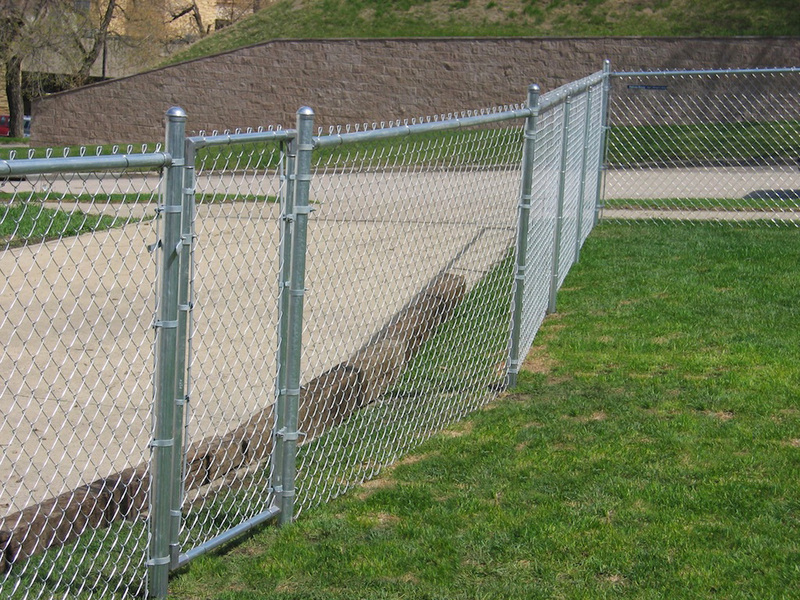 Chain Link Fences are available in a wide range of weights and coatings. 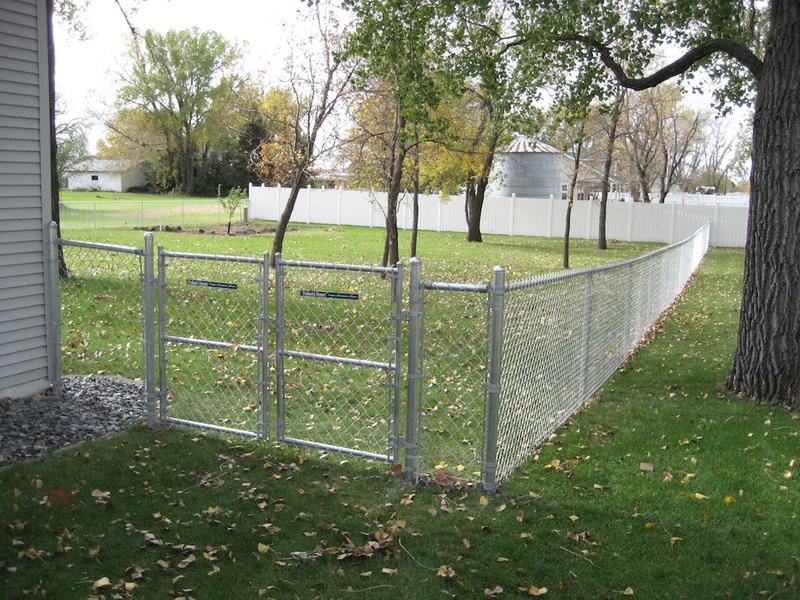 Most commonly coated in zinc (aka galvanized), Dakota Fence also offers chain link fencing with vinyl and aluminum coatings to help enhance landscaping. 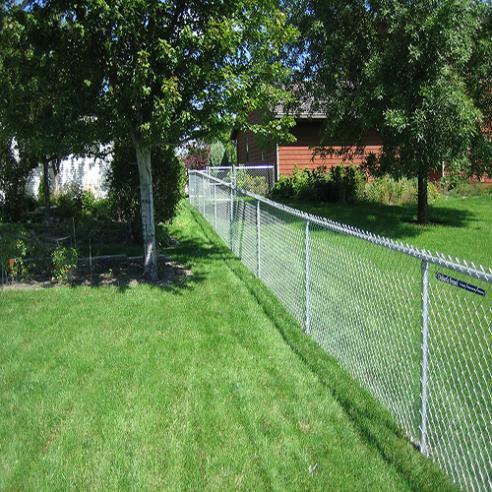 Economical - Chain Link Fences are an economic alternative when considering fencing for your home or business. Longevity - The protective coatings on the fence rails, mesh and fittings will provide decades of attractive fencing. 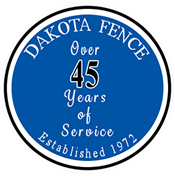 Maintenance-Free - The long-lasting coatings on all fence parts do not require painting or other maintenance to maintain their attractive appearance. 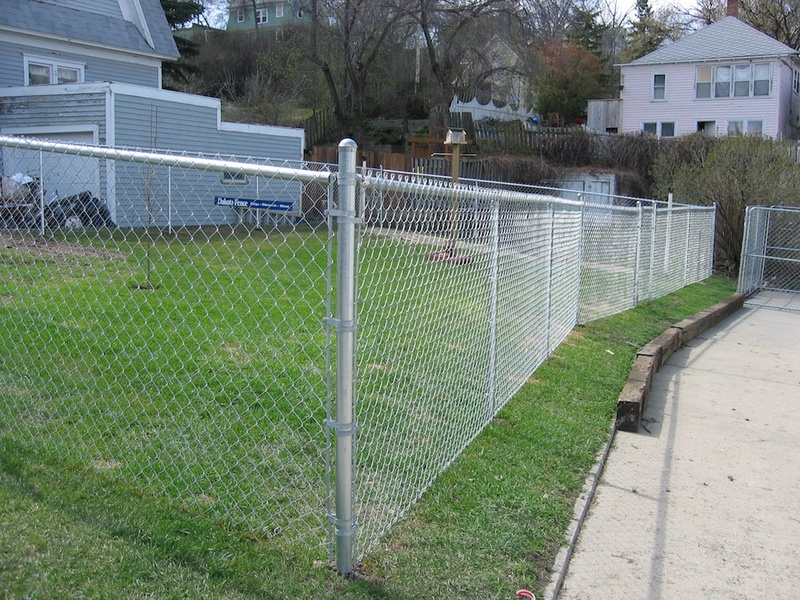 Graffiti Resistant - The fence coatings and lack of any flat writing area make chain link fences a wise choice in areas where graffiti is a concern. 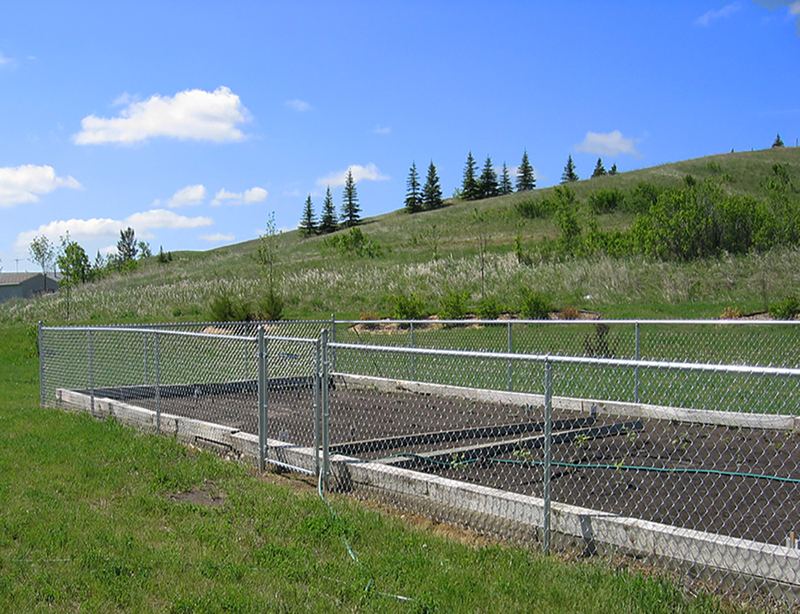 Provides Security Without Obstructing Views - The open mesh of a chain link fence offers a secure enclosure while still allowing full observation of the enclosed area. 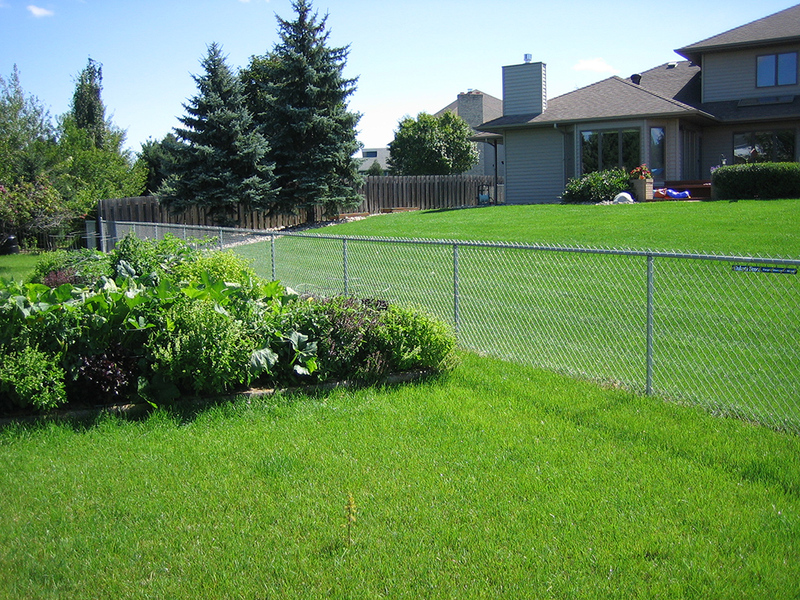 Provides Privacy - The addition of slats will bring privacy to the fenced-in space. 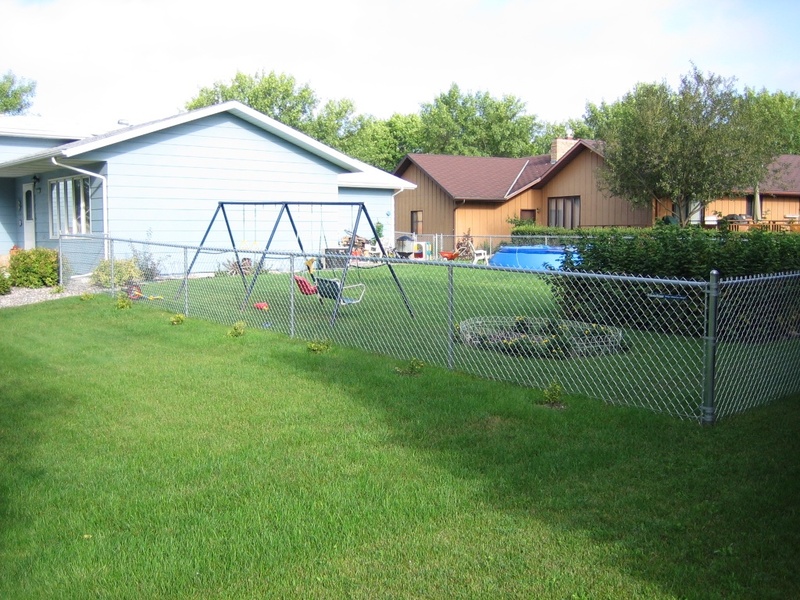 Blends Well with Landscaping - The coatings available and the open-mesh nature of the fence allow the beauty of the enclosed space to still be observed outside the fence. 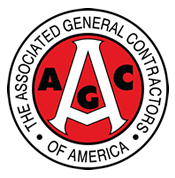 Pet Control - Pets are safely enclosed, and they can be observed at all times.